But you knew that, didn’t you. 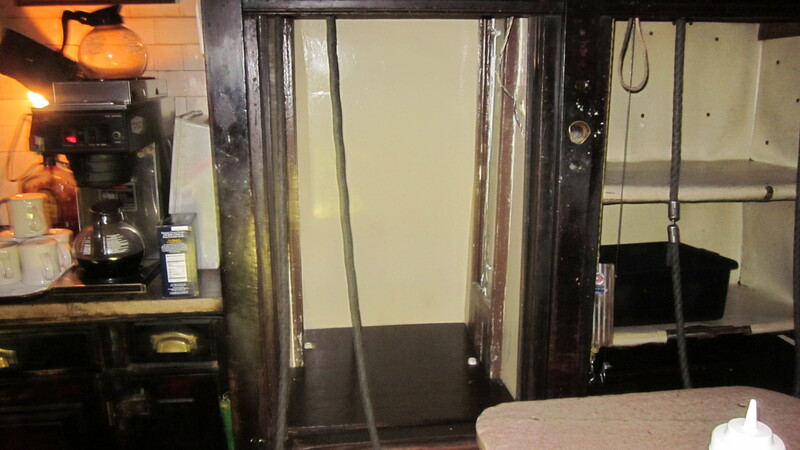 Where else would your burger be sent from the kitchen to your table via a dumb waiter? 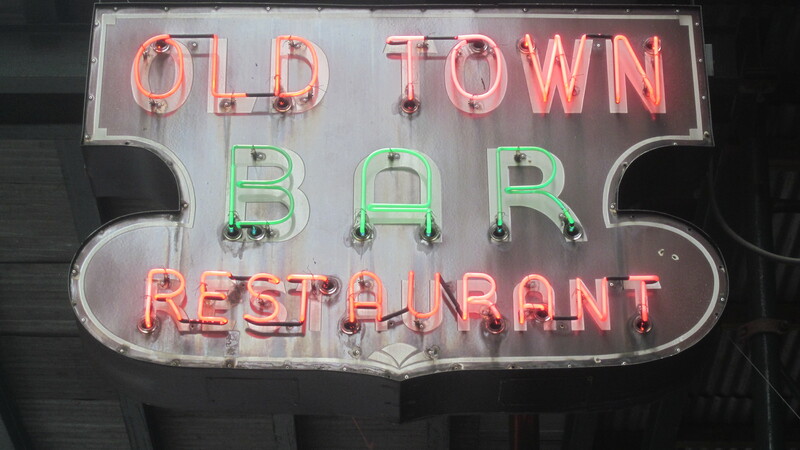 The Old Town has been around a lot longer than David Letterman, whose show helped bring it to recent (the last few decades) prominence. 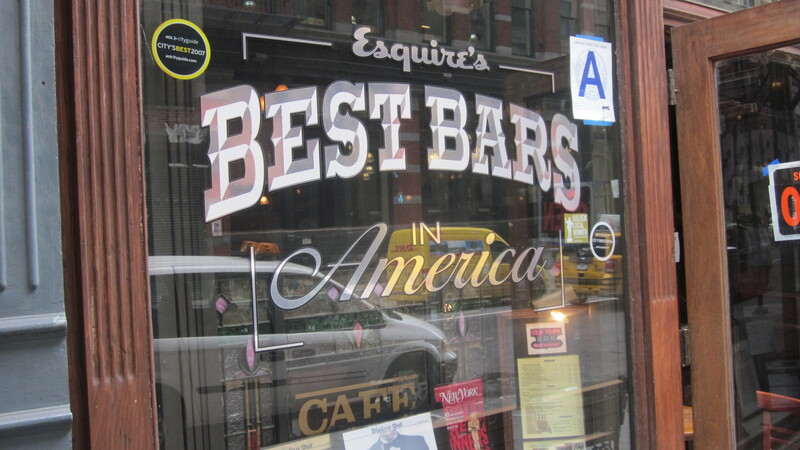 Call me old-fashioned, as many do, but I guess even a bar/restaurant that has been around since 1892 is not immune to the allure of self promotion at the expense of a quieter, classy exterior.